So I did a thing. I started a podcast! For years my readers and followers have been asking for a podcast from The Balanced Berry and I resisted. Not because I don’t love podcasts (I do) and not because I didn’t think I had anything to say (whew child, I don’t shut up sometimes)…but mainly because what The Balanced Berry had to say just wasn’t what I wanted to put out there. But a Balanced Black Girl Podcast? Oh, that’s a totally different thing. A thing that I was very excited to make happen. And I’m happy to say, the first episode is here! 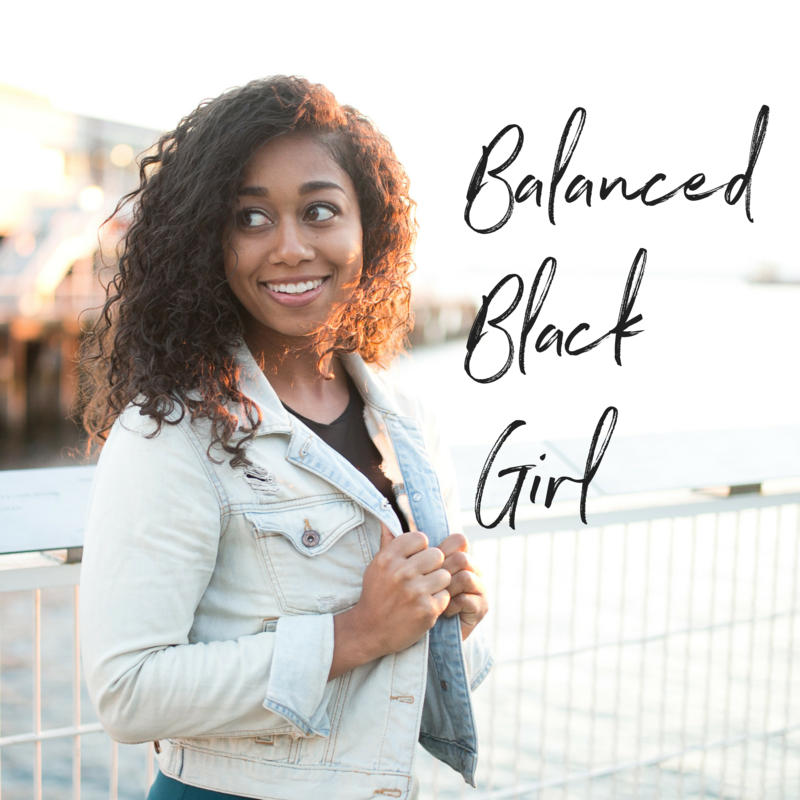 Tune into our first episode to hear more about the “why” behind the transition to Balanced Black Girl, and learn a few fun facts about me (Les) so we can get to know each other better. Ultimately, the Balanced Black Girl Podcast isn’t going to be about me. It’s going to be about you. 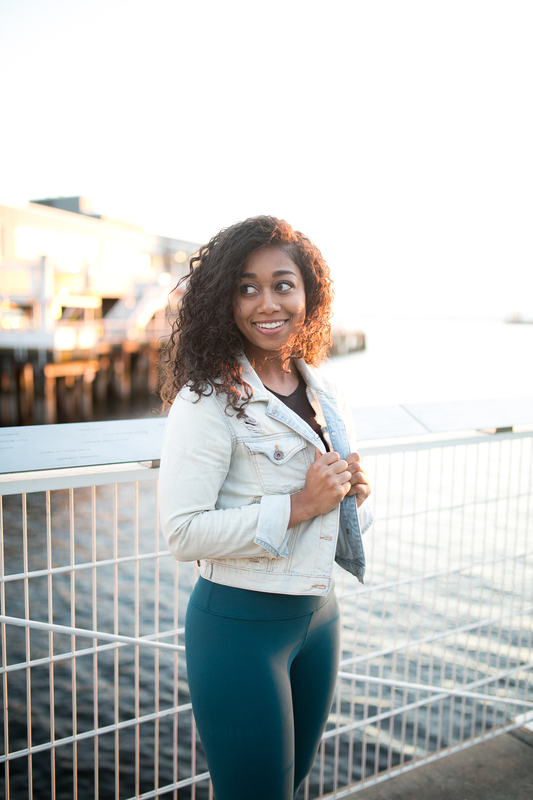 It’s going to be about creating a broader definition of wellness beyond the images we see. 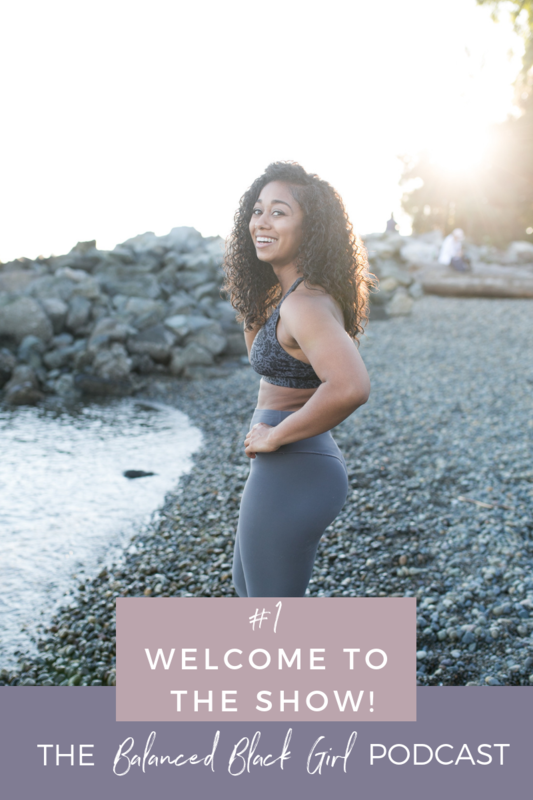 It’s going to be about wellness feeling more real and authentic for women of all backgrounds. I’ll be bringing on some incredible guests from all areas of the wellness space to have candid conversations about how we can all work together to make wellness feel more inclusive and attainable for all. I can’t wait to dive in with you! Don’t forget to subscribe on iTunes here / Stitcher here / Google Play here!